Boat rides, guided tours, cycling around hairpin turns, hiking up steep trails, shopping for the finest luxuries – all with movie-worthy scenery, Michelin-starred dining and the ancient prestige of the 1oo year old Grand Hotel Villa Serbelloni. 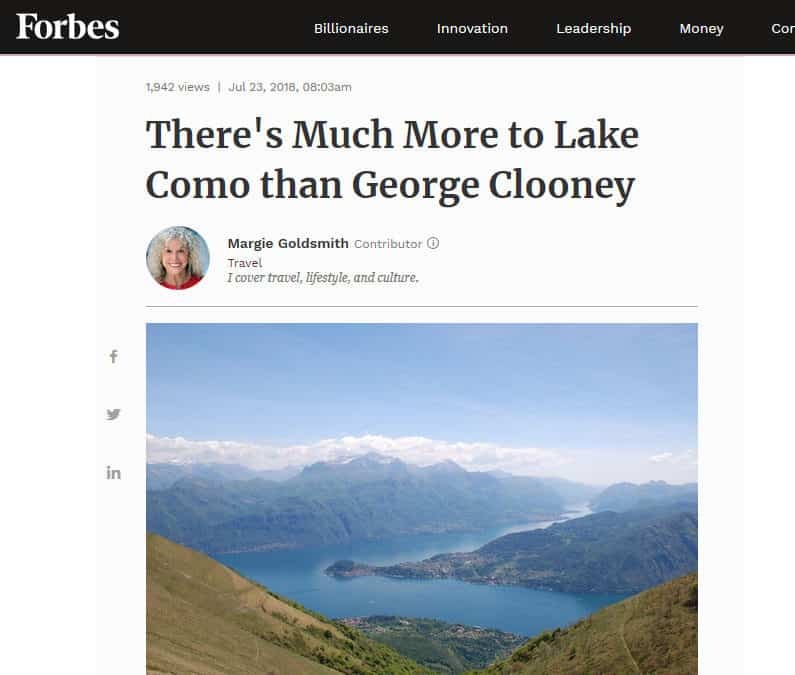 Explore Lake Como through the eyes of travel writer Margie Goldsmith and imagine yourself enjoying the magnificence of Bellagio. Five meeting-planning best practices to help improve meeting quality.